Second chapter of, The Vampire and the Witch is published, I must appologize for it being shorter than the last one. Thank you everyone who read the first chapter, I hope you liked it. Vampires and Witches are enemies for thousands of years. 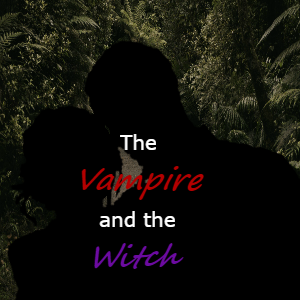 This Witch and Vampire meet, not knowing who the other really is and they fall inlove. What happens when they learn the truth? Will they kill their love or will love conquer all?